Despite its shortcomings, Star Wars: Age of Republic Qui-Gon Jinn # 1 was an enjoyable issue that is set apart from most of the STAR WARS books. 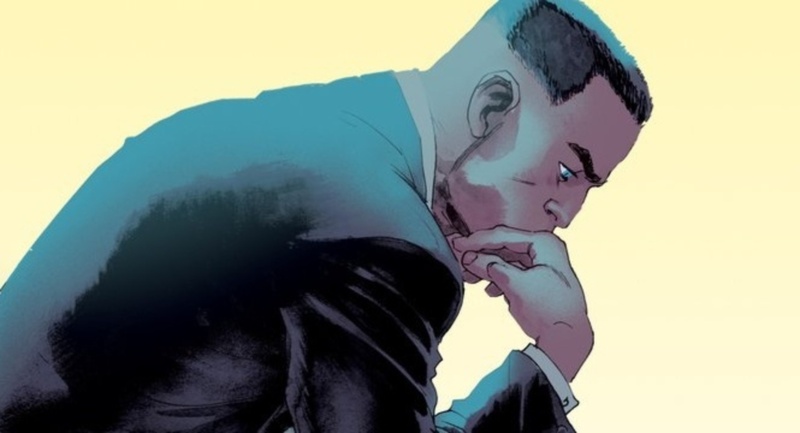 If you’re looking for a superhero story that’s definitely off the beaten path, give Martian Manhunter #1 a try. The Freeze #1 is a unique take on a world-ending event. 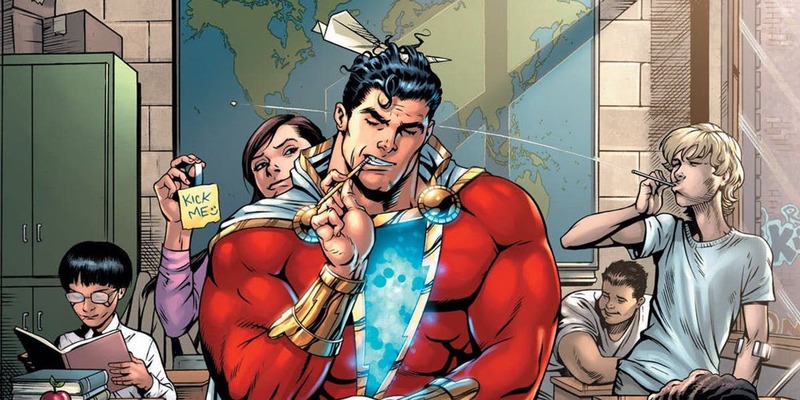 By the end of the first issue, I was left with more questions than answers, but here it works. 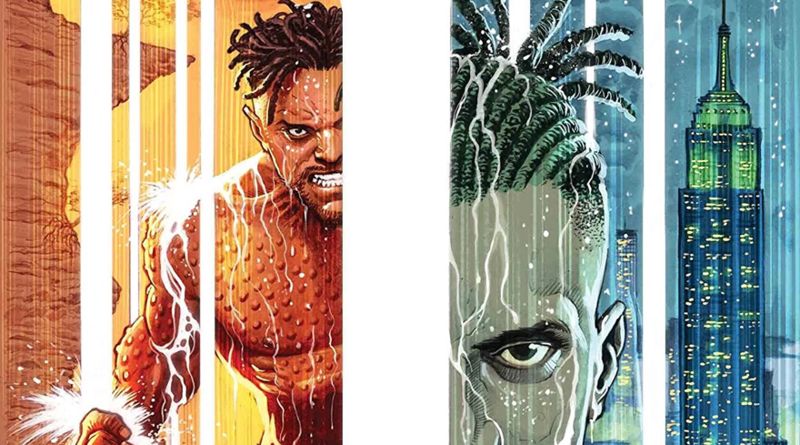 Despite an uphill challenge in marrying various versions of him into one, KILLMONGER #1 is an intriguing glimpse into the past of the fallen son of Wakanda. 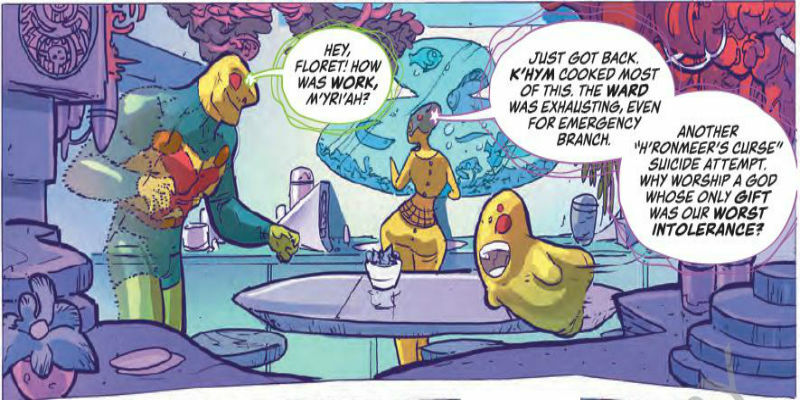 The Wicked + The Divine #40 is the beginning of the final arc, and the creative team is not holding back whatsoever. 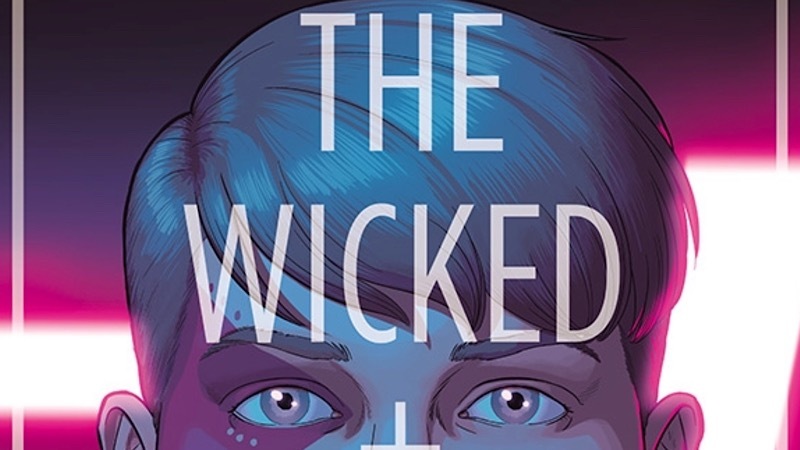 Let’s talk The Wicked + The Divine!